Yi fang Trusted Clinic, jointly established by Yi Fang Group and Tencent Trusted Doctors, is to be officially opened on December 8th. The clinic will be their first Internet+ open medical center and day surgery center built in a business complex in China. 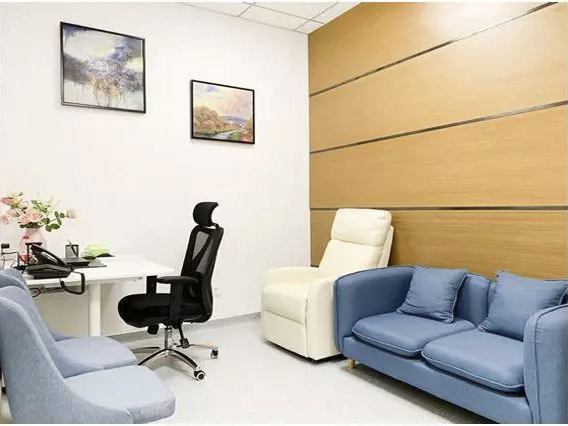 Located at Yi Fang Center, Shenhe District of Shenyang City, the outpatient part of the clinic has two floors, with eight comprehensive consulting rooms, two treatment rooms, two day operation rooms and other function areas. The clinic is equipped with professional medical devices and software as well as high-end medical consumables. Tencent Trusted Doctors cooperates with over 430,000 doctors across China, including 11796 in Shenyang. Of the 11796 doctors, 8206 come from upper first-class hospitals and over 43% are attending doctors and above. 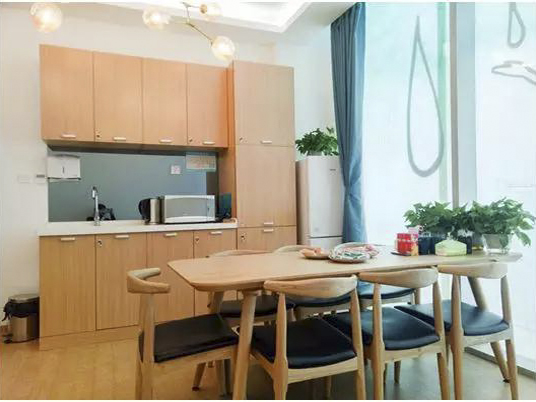 They will practice at Yi Fang Trusted Clinic and provide professional and quality medical services for people in Shenyang City. 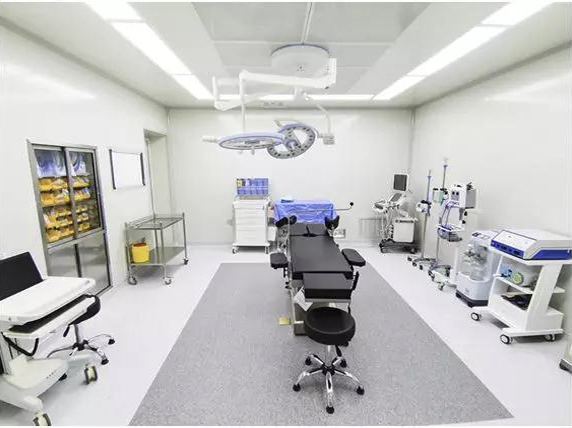 Yi Fang Trusted Clinic is equipped with two day operation rooms that meet the Class II standards, one is a Class 10,000 operation room with a cleanliness level of 7 and the other a Class 1,000 with a cleanliness level of 6. Different from traditional hospitalization, the clinic enables patients to go home the same day of their surgery. Doctors can make appointments with patients to have their surgeries at the clinic and the patients can be dismissed after a short period of observation. For doctors who are embracing the new policy of practicing in multiple medical facilities, Yi Fang Trusted Clinic certainly has a lot to offer. During the design process, Yi Fang Trusted Clinic deployed medical professionals and devices based on its actual demands so as to lower the operating cost. This is a standard way of design as any other Trusted clinics in China. With customized consulting rooms, name tags, décor and consumables, the clinic is committed to providing doctors a unique working experience. 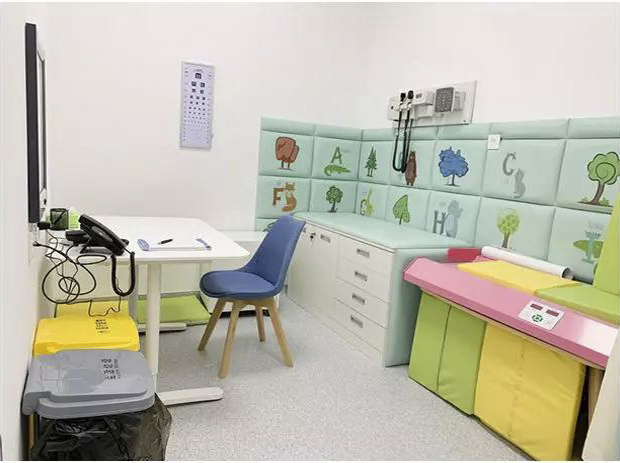 In addition, Yi Fang Trusted Clinic has consulting rooms designed specifically for children. The separation of such consulting rooms is to minimize the risk of cross infection. On December 8th, Yi Fang Trusted Clinic will host an outpatient salon with Trusted doctor partners where doctors in Shenyang will discuss issues such as doctor partnership and practicing at multiple facilities. As a leader in the Internet medical industry, Tencent Trusted Doctors has joined the provider networks of 25 insurance companies and has forged cooperation with over 10 medical groups including Dr. Smile Medical Group, Woyi OB/GYN Medical Group and many others. Yi Fang Group has been actively engaged in the health care sector. 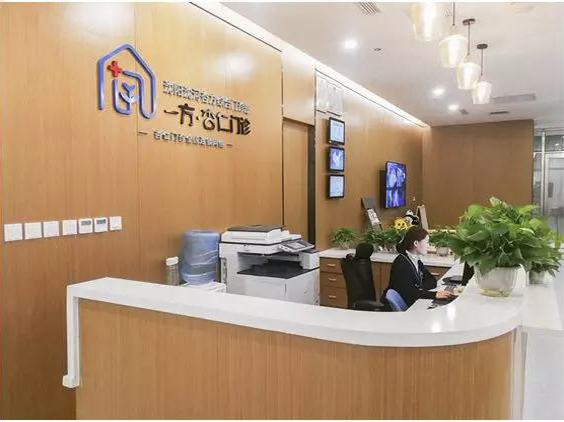 In addition to Yi Fang Trusted Clinic, the group also developed Yijinghui Health Care Community, Yi Fang Health Industrial Park, Qihe Yi Fang Rehabilitation Town and other similar projects. It has also invested in leading health care companies including Jiang Zhong Group, Etong Health, Wanfang international Inc. and vcbeat.net. 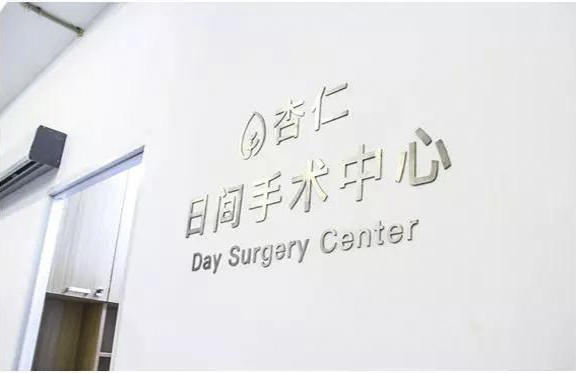 This cooperation with Tencent Trusted Doctors to build a superior open clinic and day surgery center in a business complex is not only an attempt to promote the development of China’s “Big Health” industry, but an effort to provide patients with an enhanced medical care environment and better quality medical services.